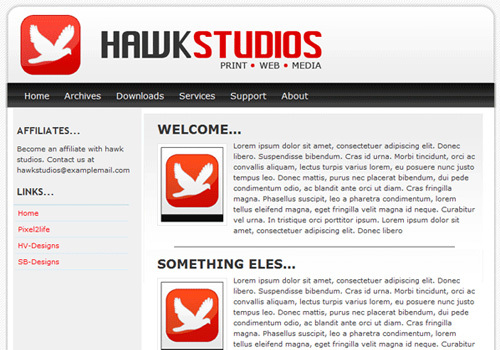 This new post is a compilation of tutorials on converting PSD into HTML. Learn the basics of this technique to apply them to your designs and be one-step ahead from the rest… Enjoy!!! 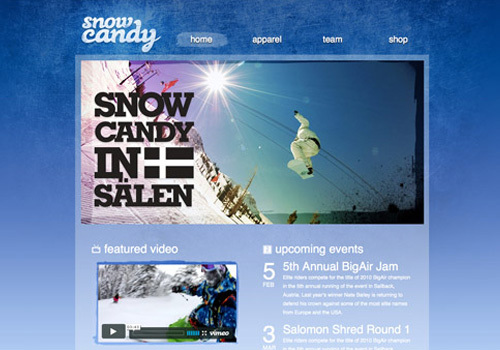 In this tutorial learn how to take PSD and turn it into clean and working XHTML and/CSS code. 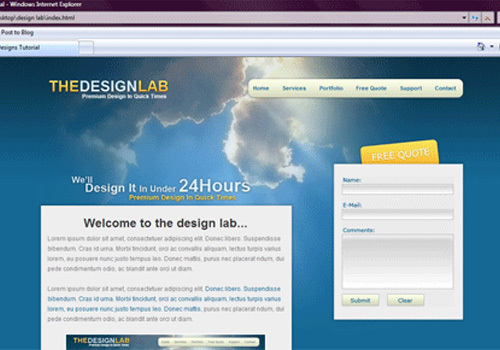 The tutorial will be able you to learn hot to code design lab layout. 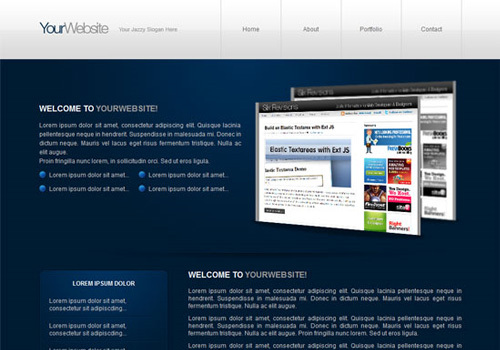 Through this tutorial you will know web design layout 9 sitebuild. 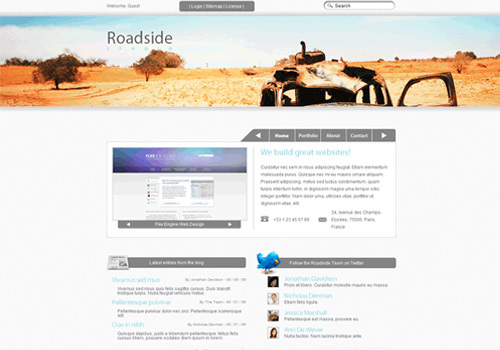 Being curious in this tutotial images can be created in pure XHTML and CSS and its uses. 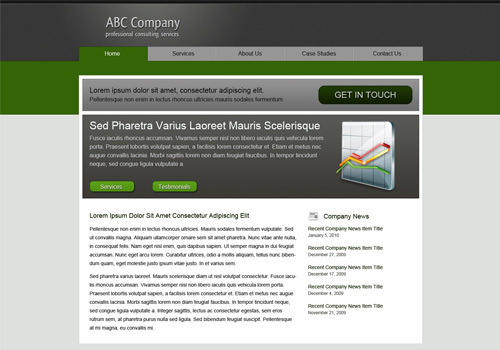 Creation of the layout in Photoshop and converting the layout into a standards-compliant (X)HTML web design can be learned in this tutorial. 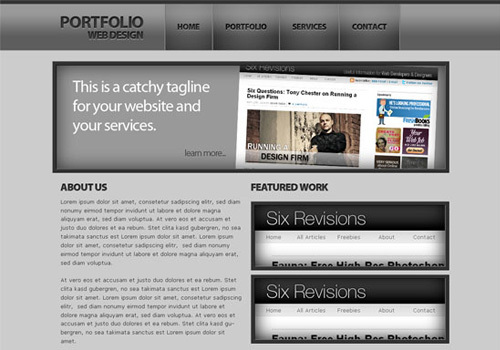 In this tutorial portfolio layout and the code can be taught. 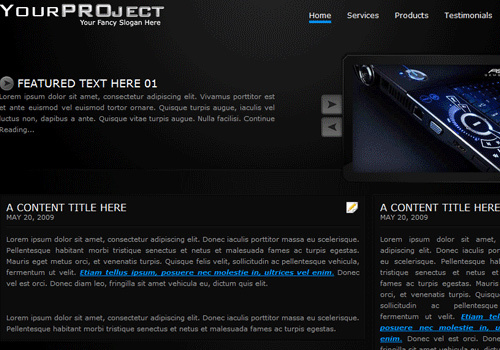 This tutorial, converting PSD to CSS/HTML can be learned in Easy Step Part 1. 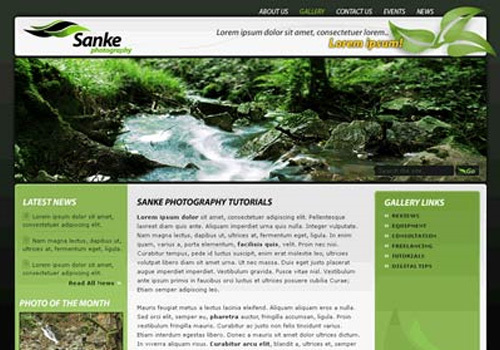 In this step-by-step tand comprehensive web development tutorial, professionals can convert photoshop mockup web layout design featuring an illustrative landscape header. 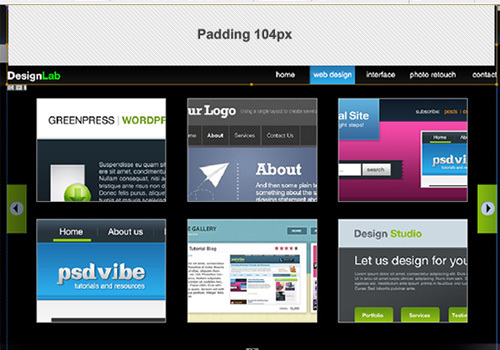 Converting PSD to XHTML in this tutorial is what you will learn. 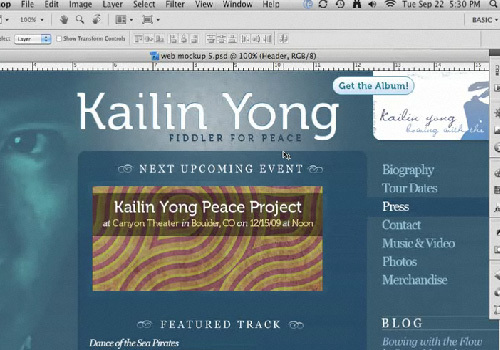 Slicing up a PSD, dicing it for the web and serving on a warm hot plate can be learn in this video tutorial. To create a beautiful dark and sleek web layout using standards-based HTML and CSS can be learned step-by-step in this tutorial. Here are the steps to be taken in slicing and coding the layout, but before that it is most important to create first the layout and have it ready before action. It is then learn in this tutorial. 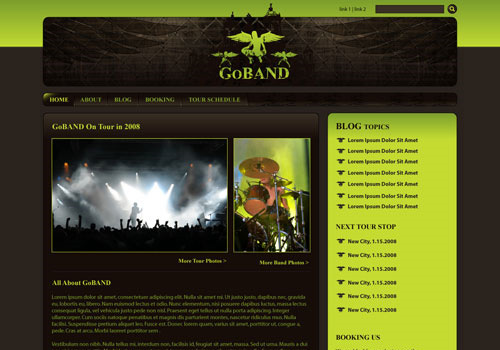 Learn how to create a killer band site with drupal introduction. 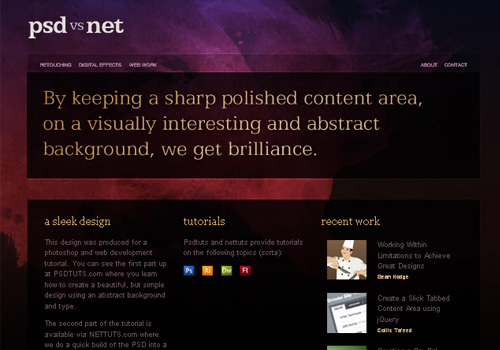 You will also know CSS Gradient text effect in this tutorial. 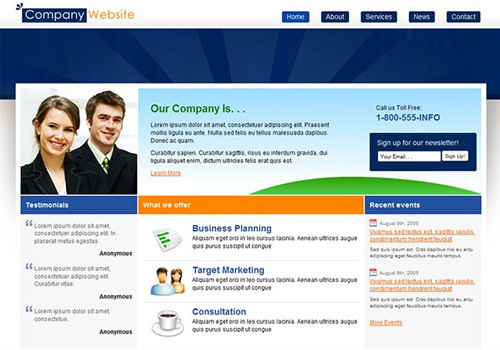 We will start with exporting the graphics, after it produces the structure with the most antural HTML elements to style it up with CSS in building the homepage in XHTML/CSS. 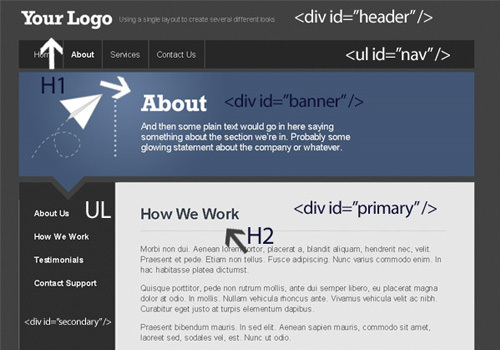 The process of coding design in HTML and CSS will be learn in this tutorial. 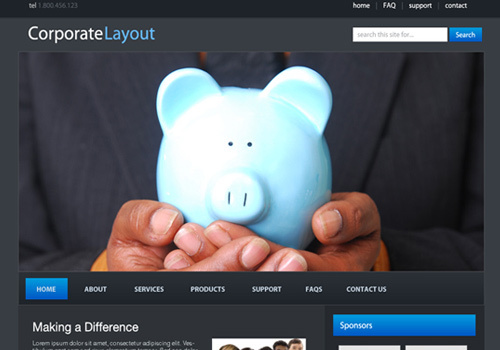 In this tutorial, we will know 12 converting a photoshop mockup. 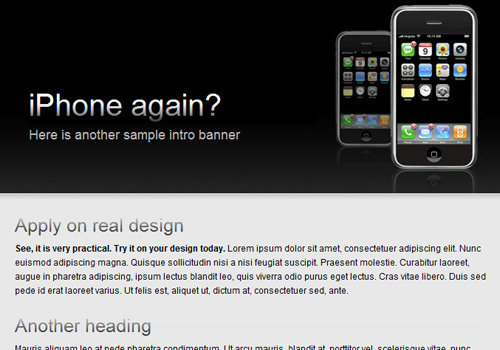 The process for converting a photoshop mockup to working HTML/CSS template can be seen in this web design tutorial. 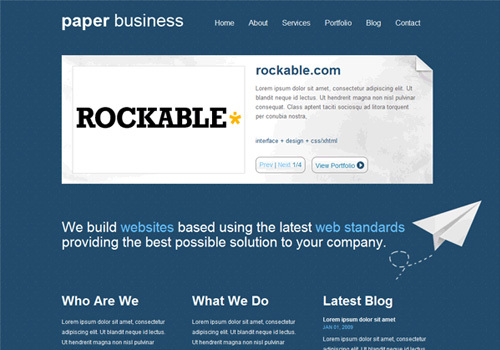 One of the topic of this tutorial is on how to slice up the menu design step-by-step and put them together with CSS. 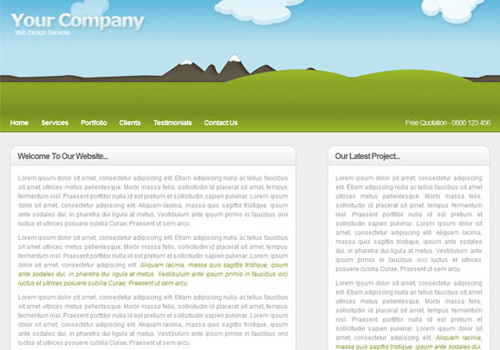 Learn PSD HTML/CSS in this tutorial. 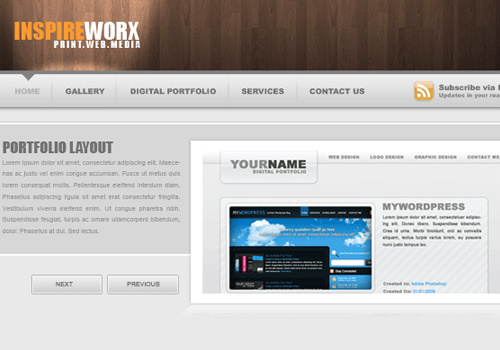 In this tutorial web you will learn to to convert photoshop mockup. 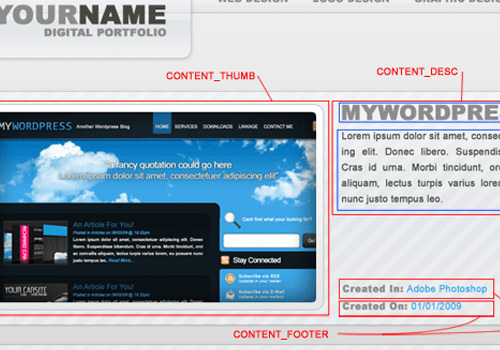 To learn on how to convert a PSD to XHTML just see this tutorial. 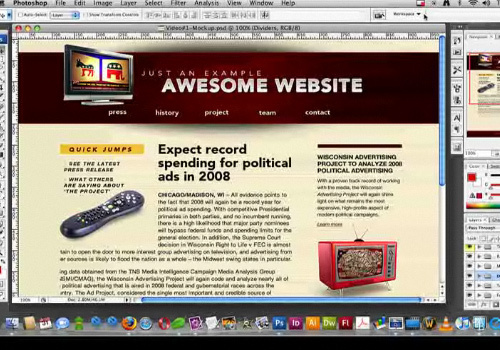 Learn the entire process of getting from photoshop to completed HTML. 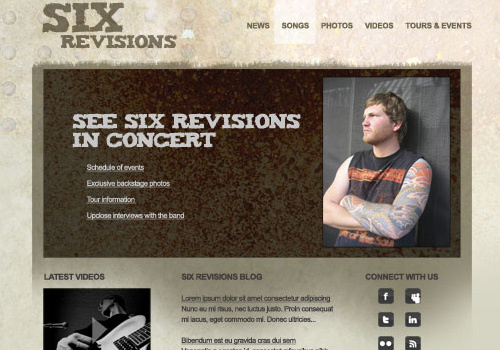 Create beautiful and eye-grabbing grunge theme layout with this tutorial. Learning on how to analyze either a new template, or even current layout finding the best way to code it in the web tutorial. 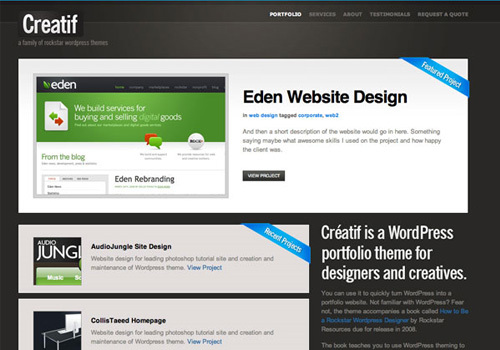 Everything you will learn on how to code the corporate wordpress style layout into XHTML and CSS in the tutorial web. 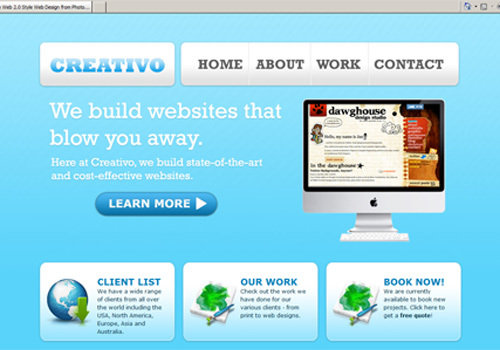 Construct a website by converting HTML/CSS. 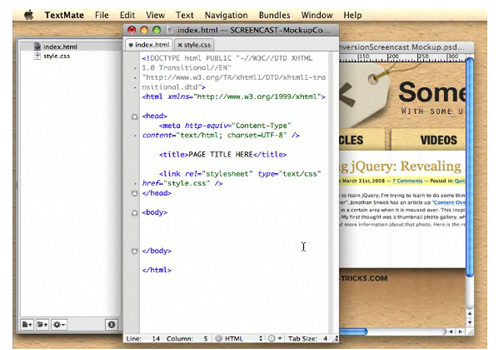 You will learn on how to code up a web design from PSD to HTML. 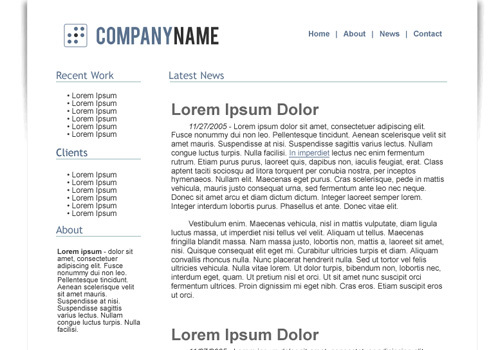 To code the design lab TV styled layout into XHTML and CSS can be formed in this tutorial. Encode the designs into a standards-compliant, cross-browser XHTML, CSS and Java Script/ Query layout, Fire up Coda, or your editor of choice. 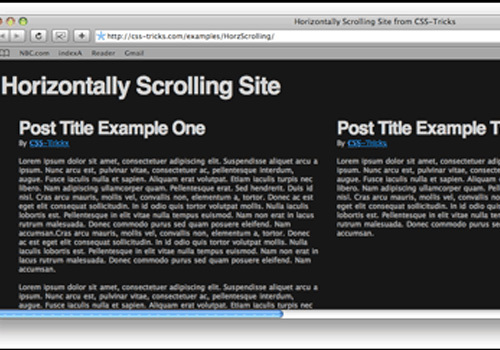 Learn how to create a horizontally scrolling site. 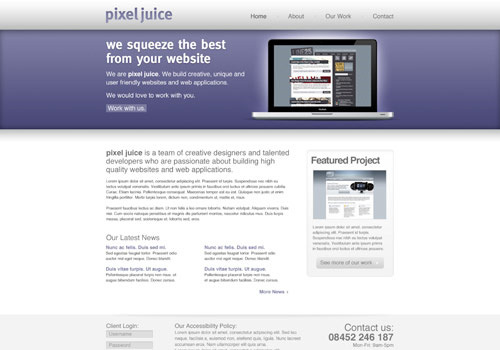 The process of creating a fully functioning CSS layout can be taken step-by-step. 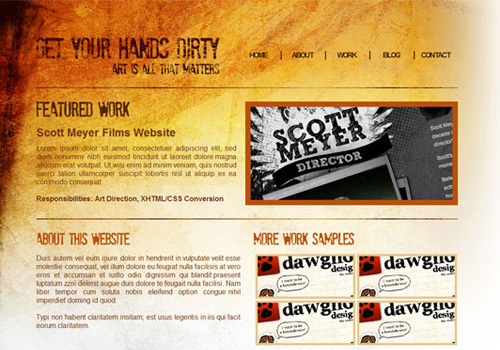 Learn how to convert PSD to HTML. Thanks for nice article it useful ~! 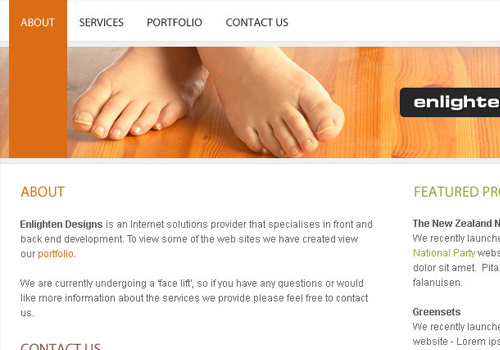 Wow – this was just what I was looking for in order to convert my current website. Thanks so much for posting!! wow! 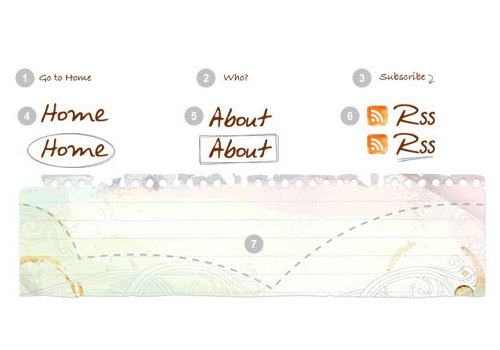 awesome, i cant wait to try them all out and implement into my blog. Really nice collection, especially the video tutorials! Thanks a bunch for sharing these tutorials. In case there’s a need for me to convert PSD files to HTML,the above information is a great help. Thankyou! Great and helpful list. great selectuion ronald, thanks a ton ! Great, this is really informative. The compilation is really worthy. You have got some brilliant tutorials together at one place. I used few of them, to see if they work for me. I am really getting great tips from the tutorials. I will definitely go through all of them, when I am done with my project. I always look forward to enhancing my skills. This will be a good resource for that. 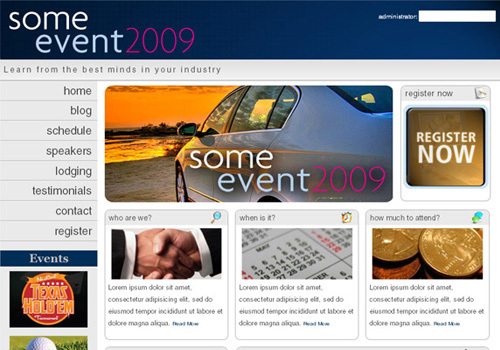 It has included almost every kind of website possible. Thanks for sharing.